Is your hair growing slowly, not as you like or looking much thinner? Then try out our wide range of Nanogen Treatment products which will improve your hair growth, reduces hair fall, thinning hair, and visible scalp. There is whole range of products created by the best technology designed to boost your system to have a healthy and glowing hair. The products are best for maintain hair growth and also increasing hair retention capacity of scalp. With just four simple sets, you can get rid from all your hair problems. All the products are easy you to use and been tested within top laboratories. This shampoo gently exfoliates and cleanses your scalp reducing flakes and soothing the scalp. It also helps in locking the moisture in the scalp making hair softer and healthier. 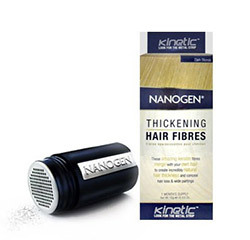 The Nano fibers help improve the binding of hair making the thick when you use product. 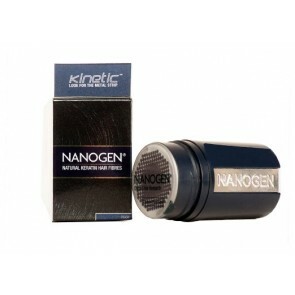 Nanogen Treatment range conditioners protects your hair from everyday damage. 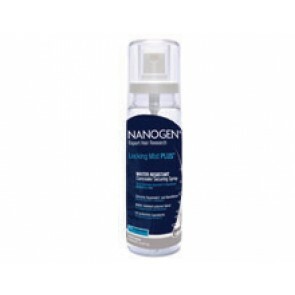 The special ingredients used in products give natural shine and volume to your hair with just one wash. Nanogen products are created by a special formula to reduce hair loss and thinning hair problem. 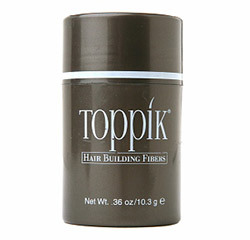 It smoothly penetrates in the scalp giving solution for all hair problems from the core. The products are made to stimulate the cells of the scalp to start the hair growth. The solution goes within the skin, making the dead hair cells active to start hair growth on scalp. Also, it makes the hair root strong to diminish the hair fall problem. Within few days after use, you can see dramatic changes in your scalp without any skin irritation. 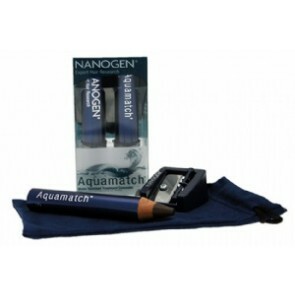 With our Nanogen products, you are no longer to be ashamed of your scalp peeping out from thin hair. We give you a natural solution that gives you an instant remedy from baldness. With our good range of thinning hair concealers, the products smoothly blends on the scalp matching with your hair color to conceal the areas of with thin hair, wide partings and scalp with scars. 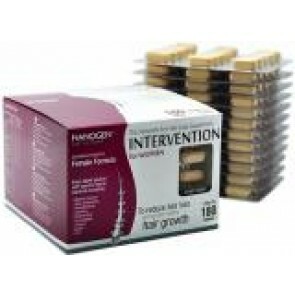 Nanogen Treatment range is one step solution to all your hair problems. Man and women, anyone can use our products without getting worried of any skin reaction. So, don’t hide yourself under a scarf or a cap. Let yourself be free with the magic of Nanogen Products.